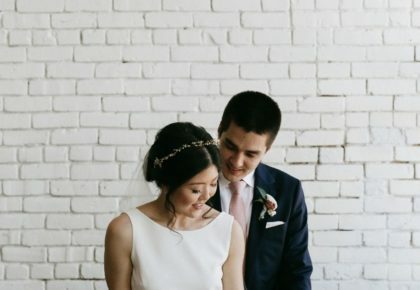 A fresh take on the charming, rustic vibes so popular around the hill country, modern farmhouse-style wedding venues have been popping up throughout the Austin area, and we’re loving what we’re seeing! 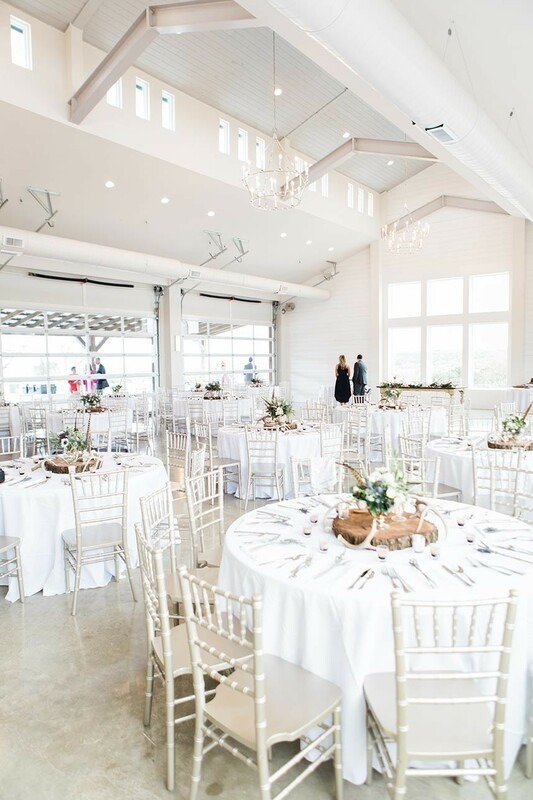 We’ve rounded up seven Austin wedding venues featuring a modern farmhouse feel, with exposed beams, industrial sliding doors and sleek metal railings juxtaposed with tons of natural light for a bright and airy vibe and of course, lots of shiplap. You’ll love the updated, contemporary aesthetic of these venues, while still appreciating their rustic Hill Country roots. 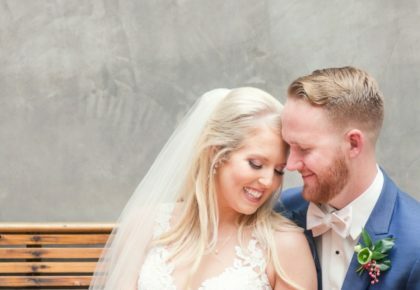 Scroll through and see some of our favorite modern farmhouse-style wedding venues from New Braunfels to Johnson City to Round Rock. Happy venue shopping! Hidden Falls features two venues on one site, both with breathtaking venues! Remi’s Ridge, with a cascading waterfall at the base of a gorgeous cliff, accommodates 300 guests and boasts an unforgettable floating dance floor. Hayes Hollow sits atop a massive hill with 360-degree views, accommodating 250 guests within its classic modern farmhouse-style setup. You and your guests have the option of staying in Hidden Falls on-site vacation rentals, as well. This venue really does have it all! Where exposed wooden beams meet sleek concrete floors and wall-to-wall industrial windows, The Grove in Round Rock offers a unique space with a beautiful take on the modern farmhouse aesthetic. 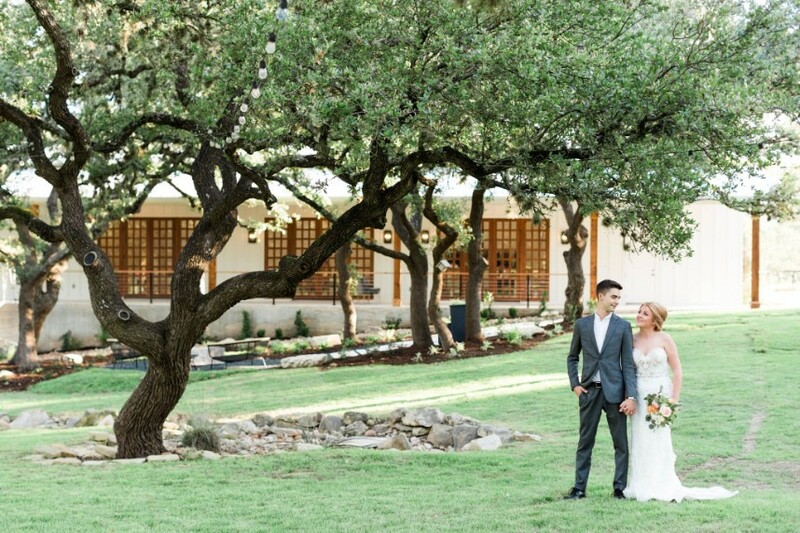 Located centrally, minutes from Round Rock hotels and lodging, The Grove features an amazing deck that winds through majestic oak trees, a terrace meandering along the shores of Brushy Creek, and a huge open space waiting to be transformed into the wedding of your dreams. 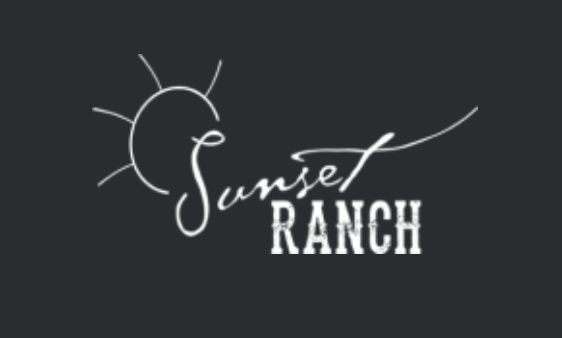 A fresh modern farmhouse-inspired event center located just minutes from downtown Fredericksburg, the Texas wine trail, and historical Luckenbach dance hall, Sunset Ranch might be the venue of your dreams. Enjoy both panoramic views of the Texas Hill Country and lush, oak tree-covered lawns and even a succulent garden! 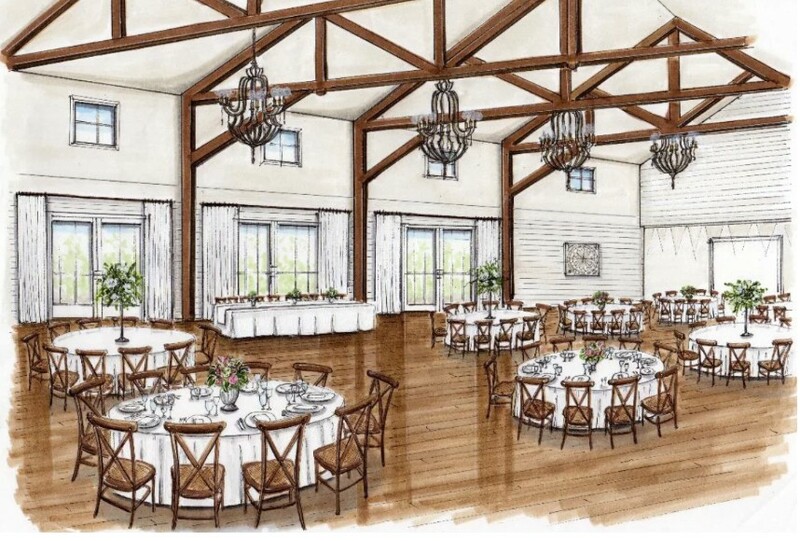 With shiplap galore, tons of natural light and a space waiting to be transformed for your amazing day, Sunset Ranch portrays Hill Country charm and true Texas elegance! 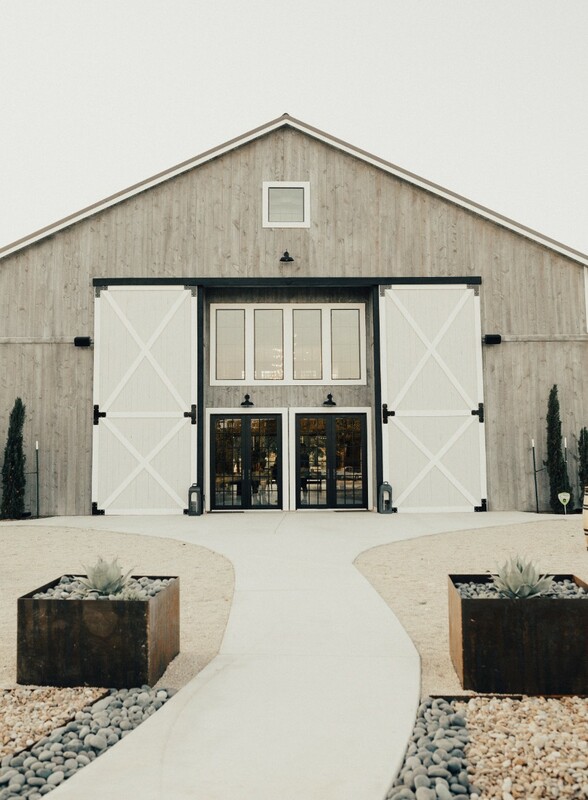 Offering a sleek alternative to a typical barn wedding, the Barn at Swallows Eve in Fredericksburg is where rustic meets modern, with desert-inspired influences and a sprawling, beautiful setting perfect for hosting a few hundred of your closest friends. 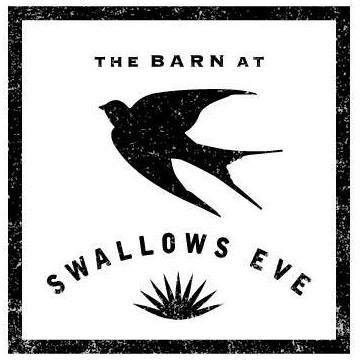 Dance the night away under the tall ceilings of the Swallows Eve Barn and catch a breathtaking Hill Country sunset beneath the covered patio. 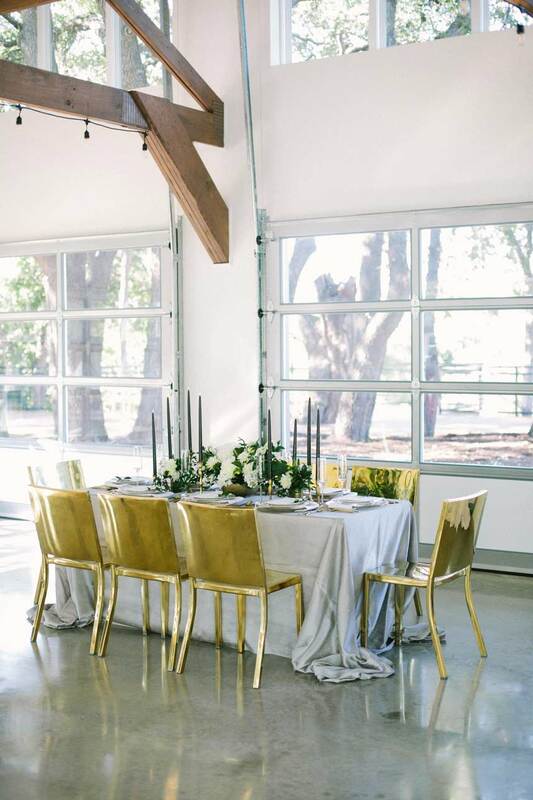 You’ll love this venue’s proximity to wine country, too! Combining the classic charm Wimberley, Texas is known for with a modern farmhouse design, The Ivory Oak beckons you and your guests to bask in the beauty of the Hill Country. 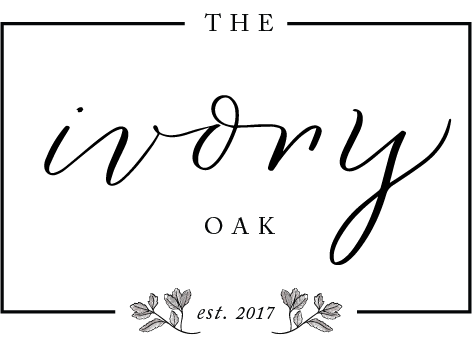 With 10 acres of sprawling oak trees, a white shiplap exterior perfect for photos and a clean, airy interior with limestone walls and skylights, The Ivory Oak is a perfectly fresh backdrop for the rustic wedding you’ve always wanted. 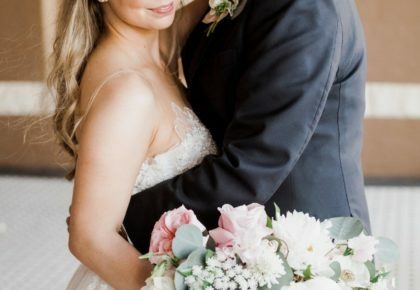 Perched high on a ridge just outside of Dripping Springs, the Wedding Capital of Texas, is a chic, modern white barn overlooking 28 acres of pristine Hill Country views. Mae’s Ridge, opening for tours this fall, isn’t just a venue; it’s an experience! Glass doors, skylights and white shiplap walls fill the space with natural light. Winding trails lead to several special ceremony spots including the Oak Grove and Sunset Ridge. 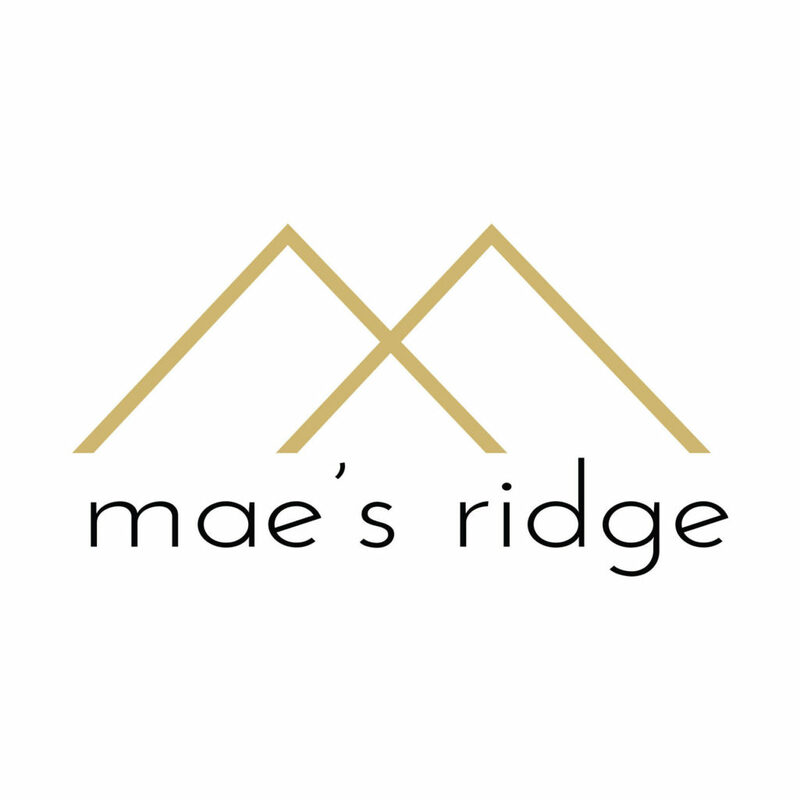 Just as its namesake Grandma Mae always welcomed guests into her home, the team at Mae’s Ridge is ready to welcome you and make your wedding day amazing! 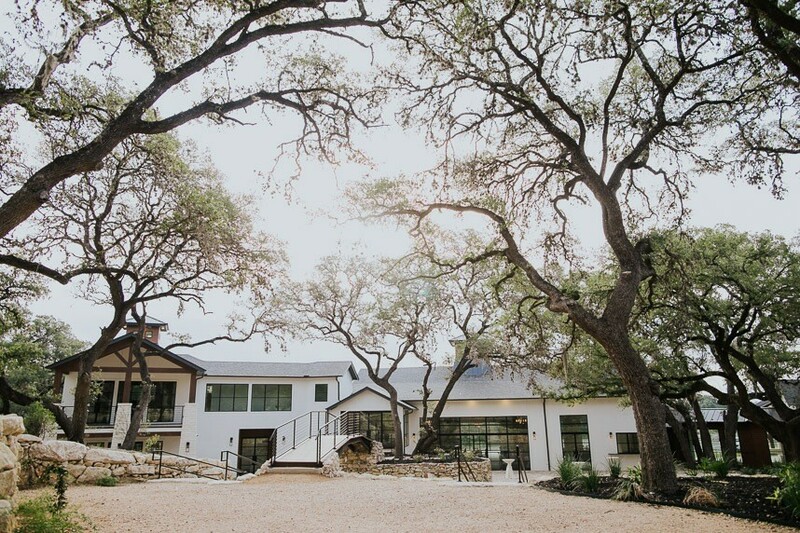 As one of the Austin area’s newest wedding venues, opening Summer 2019, Highpointe Estate in Liberty Hill is home to 42 lovely acres among the San Gabriel River Valley, with sweeping Hill Country views and dramatically beautiful spaces to host your special day. Their casual yet elegant interiors feature white shiplap walls that any farmhouse-loving heart will appreciate, along with statement-making espresso-stained timber trusses. Your wedding will be unforgettable at Highpointe Estate! 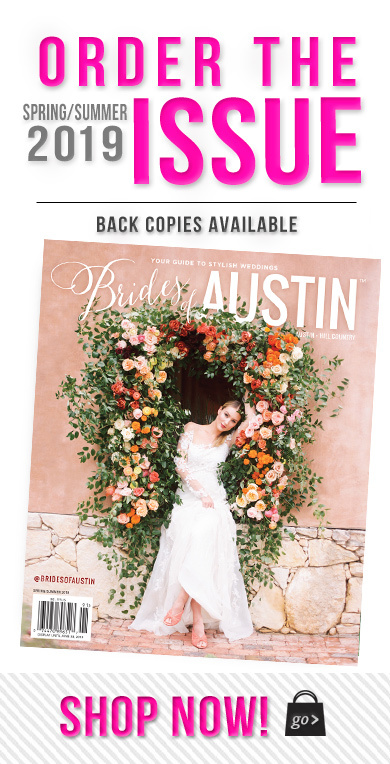 Find more breathtaking Austin wedding venues in our Local Vendors collection! No matter your personal style, you’re bound to find the perfect venue for your happy day. Cheers!